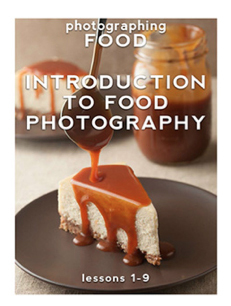 Do you have a food that you feel like you should like, but for some reason you do not? Pickles fall into this category for me. They are always served with sandwiches or on a burger, but for some reason I just don’t like them. I have a theory. Any food will taste amazing if you deep fry it and serve it with Ranch dressing (adding bacon will do the same). You can see the predicament that I was in. 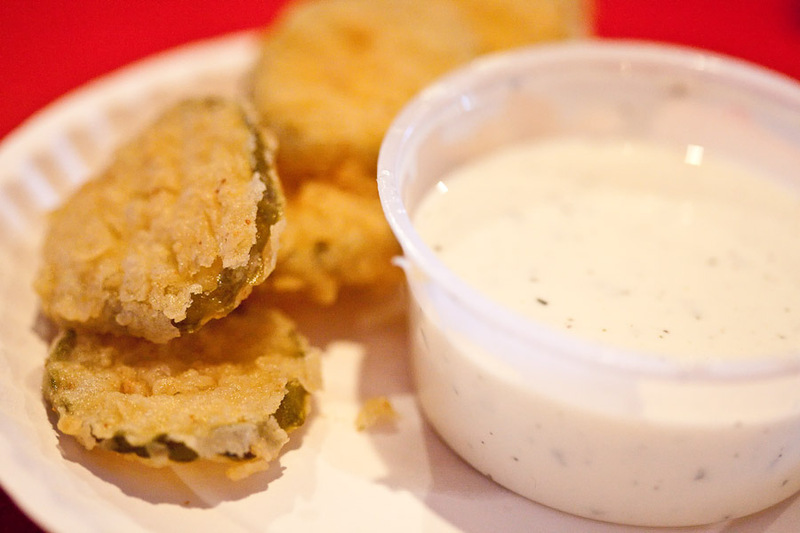 I do not like pickles, but I love fried food served with Ranch. Penguin Drive In (Penguin is what most people call it), in Charlotte,NC, is known for their burgers,beer, and fried pickles. The burgers and beer will be covered in a different post, but today I am focusing on fried pickles. Adding fried to the name of a food tells you two things. It will taste good, and yes it will not be healthy. You only live once, so I decided I was going to test my “fried food theory” with a food that I do not like. I ordered a large order of fried pickles. I figured why not ? I might end up loving them. A few minutes later, the waitress brought me a heaping basket full of fried pickles with a side of Ranch dressing. At first glance, the pickles looked incredibly appetizing. Discs of varying sizes that all had a light and crispy fried coating on the outside with an interesting green translucent quality on the inside. If I were a pickle fan, I would be in heaven. The frying provided a crispy outside texture, while the inside had that crisp salty crunch you find in pickles. When I combined this with the rich and creaminess of the Ranch dressing, I knew that I had further confirmed my “fried food theory”. I am still not a fan of pickles, but I must say that I will eat them fried anytime. What food do you feel like you should love, but don’t? I NEED TO Go BACK AND TRY THESE!!! Hey there, I just came across your blog. 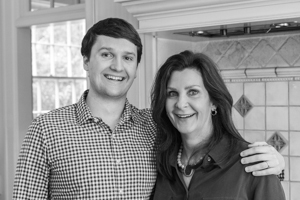 Great photos of Charlotte’s iconic foods! 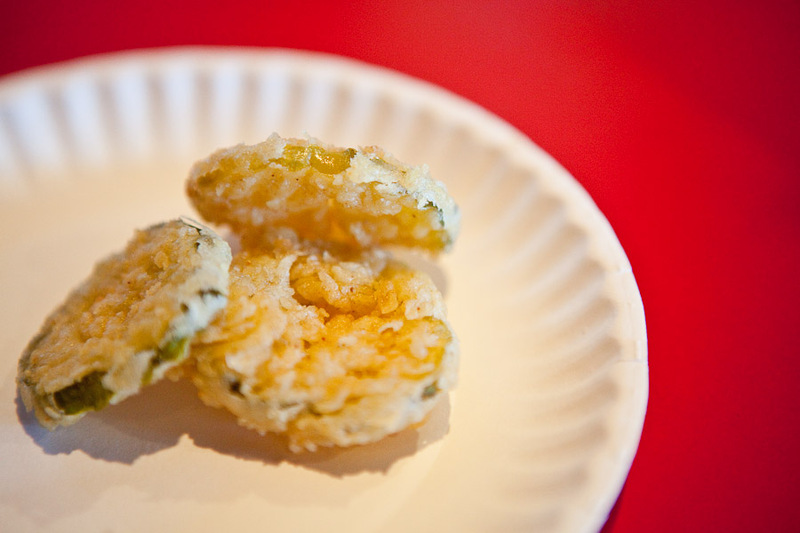 The idea of fried pickle makes me drool but when I tried them, they were too salty for my taste.